Preparation: (I'm only posting the food processor method. 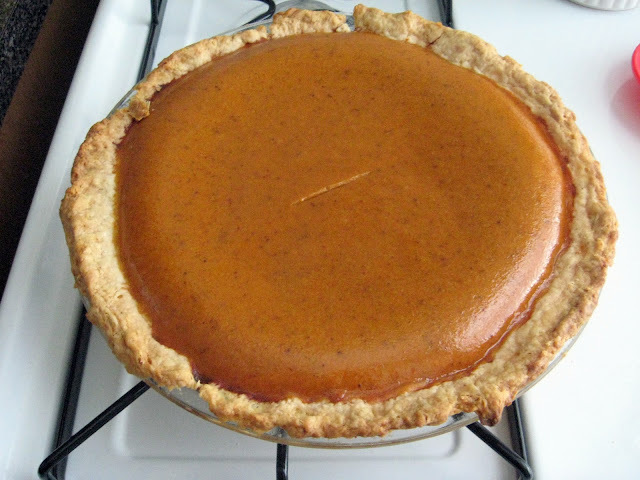 Check out Food For My Family on how to make this without one). Put all dry ingredients into food processor. Pulse a few seconds to combine. Add butter to food processor and pulse until the pieces of butter are larger than pea sized. Mix 2 tbsp. water with 1 tbsp. vinegar and drizzle in, pulse until the crumbs are just moistened and beginning to stick together-add more water as needed. 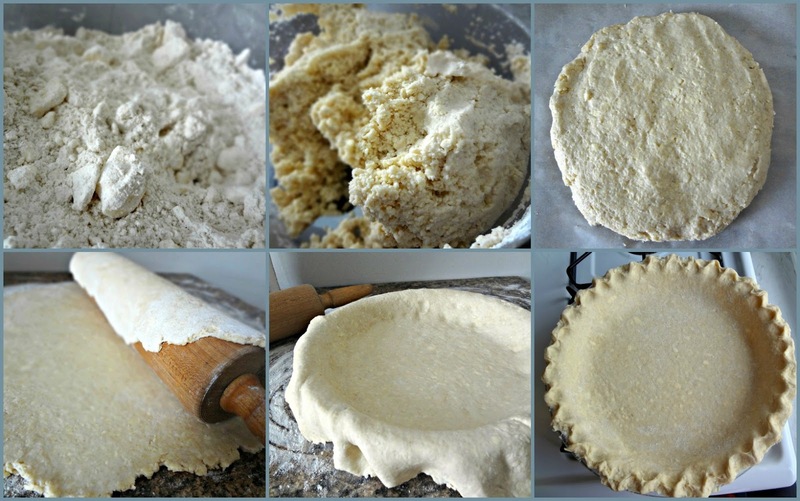 Take the dough out and form 2 equal discs. Wrap each in parchment paper or plastic wrap and let them rest in the refrigerator for at least 1 hour or up to 24 hours. Before rolling out the dough, let it rest at room temperature until it has warmed enough to be easily rolled (the longer it has been in the refrigerator, the longer it will need. If it was just in there for 1 hour it should only need to sit out for 5-10 minutes). Roll out dough (each disc separately) on lightly floured surface. For the bottom crust, roll it out several inches larger than the dish so you can gently lay it inside (stretching the dough will cause it to shrink as it bakes.) 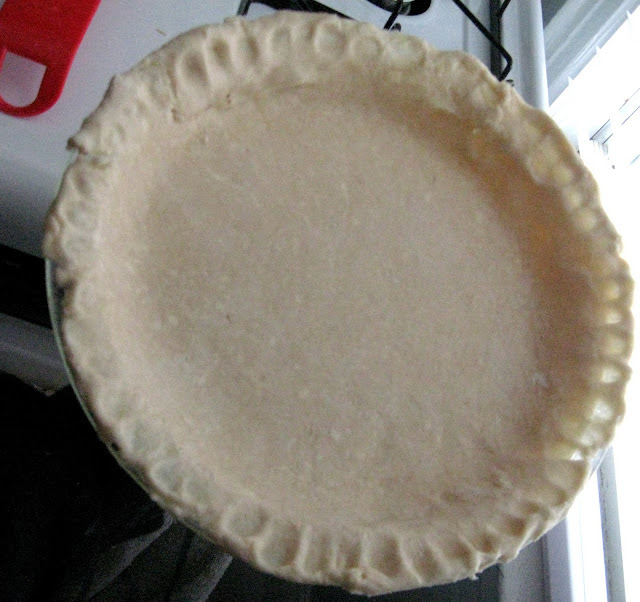 Transfer to a pie plate and bake according to directions (for best results, place back in the refrigerator while oven preheats).